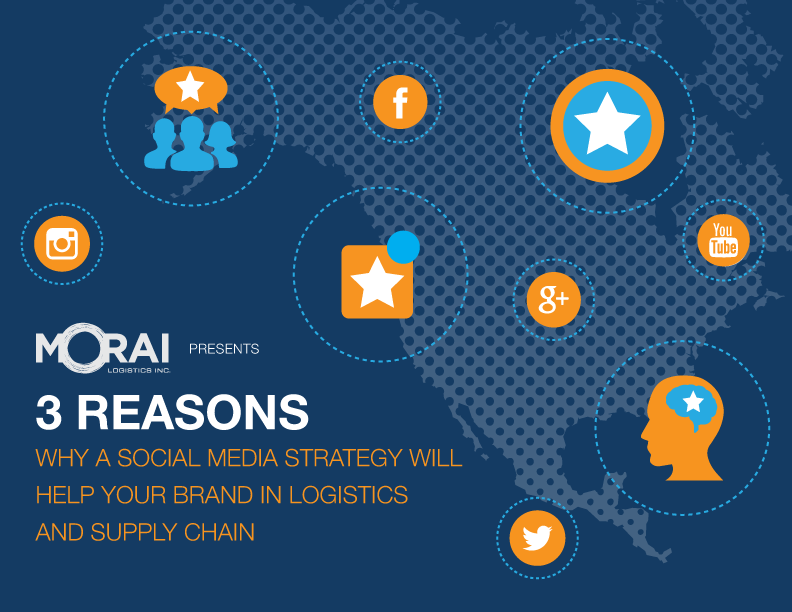 Social Media Archives | Morai Logistics Inc.
We’ve reached a point in society that people’s parents and even in some cases their grandparents are getting social media savvy! 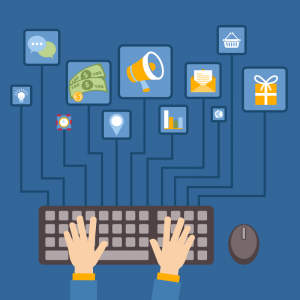 It is no surprise then, that these social media developments is something that businesses can no longer ignore; logistics and supply chain industry or otherwise. 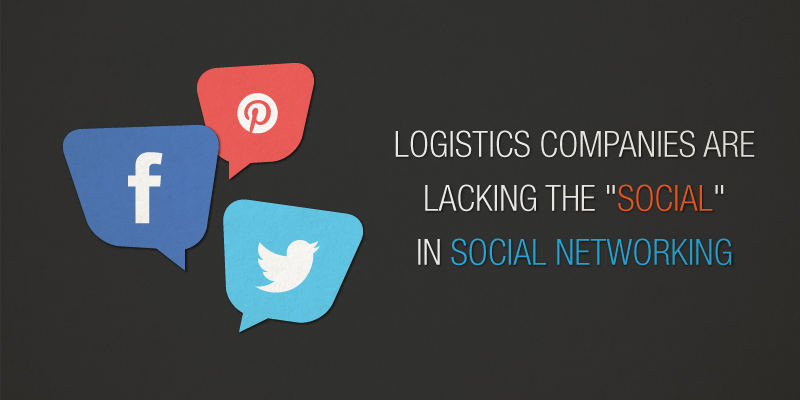 This week’s blog post will focus on two case studies that show how both social media application and mobile technology is affecting the logistics and supply chain industry in an interesting way. Fronetics released a post this month on how an interesting development on Twitter has trucking companies leveraging social media to both save money and take care of their staff. According to the article, both obesity and sleep disorders (i.e. sleep apnea) are the primary health risks for truckers and end up costing their employers $190.2 billion in medical spending. According to the Journal of Occupational and Environmental Medicine, obese truckers had an annual average total health care cost of $1,944, compared with $1,755 for overweight truckers and $1,131 for normal-weight drivers. 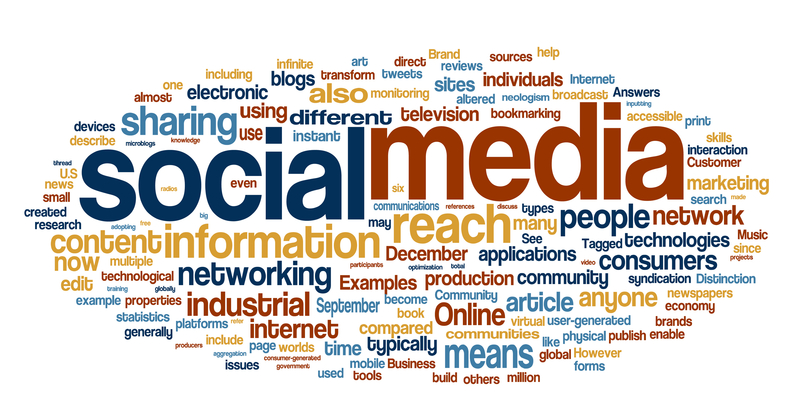 So how does social media come into play? Well, a 42 year old trucker with over 20 years of experience decided to use Twitter as a venue to track his progress to adopt a healthier lifestyle on his journey from being the typical statistic of an unhealthy overweight trucker to a healthier, and happier, trucker. He started an account as @urbanhauler and, using the hashtag #fittrucker, captured the attention of over 1500 fellow truckers (based on his follower list alone). This spurred Jarred Martin of Speedy Transport to secure a new job opportunity while continuing his quest to change the habits of truckers everywhere. There is a new face in the traditional parcel deliver services, and logistics companies are taking notes. 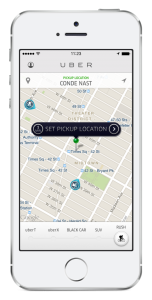 Uber, a San Francisco based venture focusing on on-demand transportation services best known for their vehicle-for-hire or ridesharing app by the same name has expanded in NYC by launching Rush. Rush, or Uber Rush, extends their ridesharing model to a package delivery service. Uber Rush uses bike and on-foot messengers to get your belongings from origin to destination. It works by having users request a messenger at your location via the Uber Rush app. A chosen delivery person will then arrive to collect your delivery instructions (via bike or foot), then take your package to your destination. Both the sender and recipient can track the location of the package via the app. How’s that for taking logistics services straight to the masses?